So you’ve brought all your kit for your snowboarding or kitesurfing weekend or whatever adrenaline powered sport you’re into, and you need to make sure that everything is carried in the best possible way to your destination. At S2AS we have the answer, we provide a well-stocked range of different luggage solutions. We feature three different brands of luggage suppliers on our website, Dakine, Mystic, and Burton Snowboards. All three brands are legendary all over the world for their durability, impossibly cool and amazing designs, so you won’t be left disappointed. In our luggage collection we have a variety of styles, sizes and colours for you to choose from for both men and women. Sometimes it’s hard finding the perfect bag that can fit everything that you need when you take a day trip out. 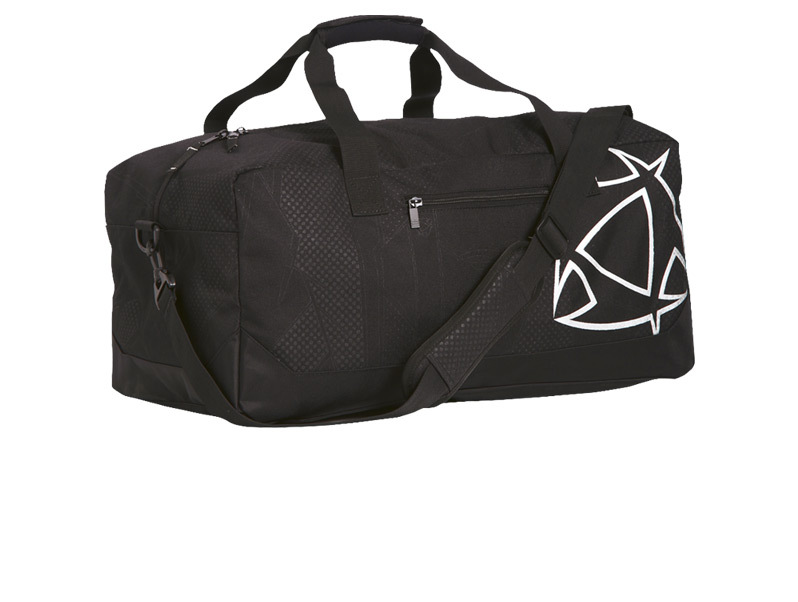 The Mystic Storm duffle travel bag 2012 in black for only £29.95 will sort out all your travel luggage problems. Here is your chance to separate your wetsuit from your dry towel, with 50lt of volume this bag is ideal for all watersport enthusiasts. This duffle bag features heavy duty 600d duel coated polyester canvas, durable protective pvc bottom, large wet/dry compartment, carry handles and removable and adjustable padded shoulder strap. 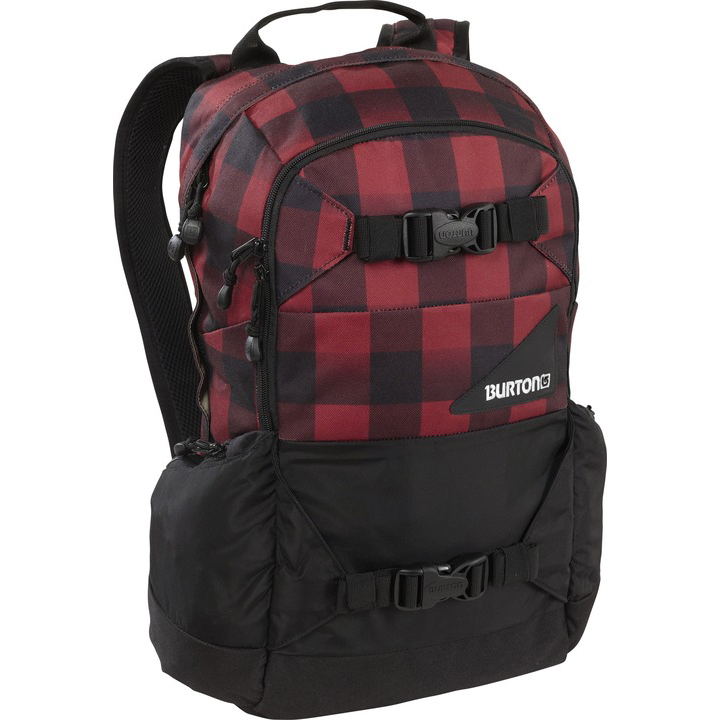 Want a backpack to suppress all other back packs, then purchase the Burton day hiker 20L backpack, this bag has risen through the ranks as the undisputed champion. This product has been designed to be lightweight and comes with handy features like a shovel pocket, fleece goggle/sound pocket, and a padded laptop compartment so you can still do you work away from home. This pack truly rules them all and for only £39.99 in the sale it’s a bargain, you can buy this backpack in a variety of different colours so there is something for everyone! 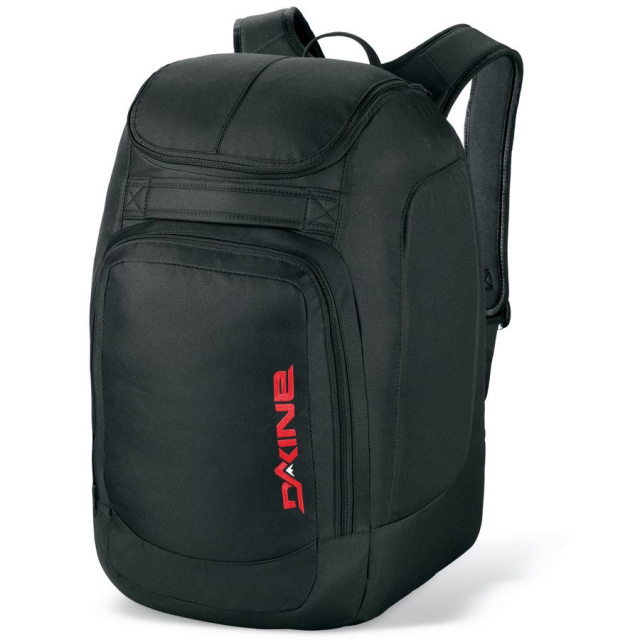 If you are looking for a perfect way to carry your boots in a way that will protect them from any damage during traveling, the Dakine boot pack 2012 in black is for you. This product offers you reassurance when transporting your expensive boots from one place to the other. This stylish bag is fully padded and lined to protect your boots and other equipment and features a tarp line boot compartment, goggle pocket and padded straps. All this is included for the price of £49.00 and you can receive it within 2-4 days of ordering. To see our full list of luggage products please visit our website or contact us on 0202 738 448.